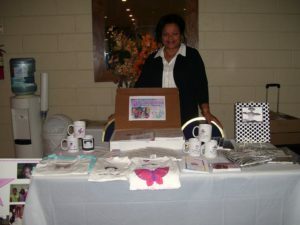 Do you work with tween and teen girls? Or, do you have daughters or know someone with daughters between the ages of 8-16 years? 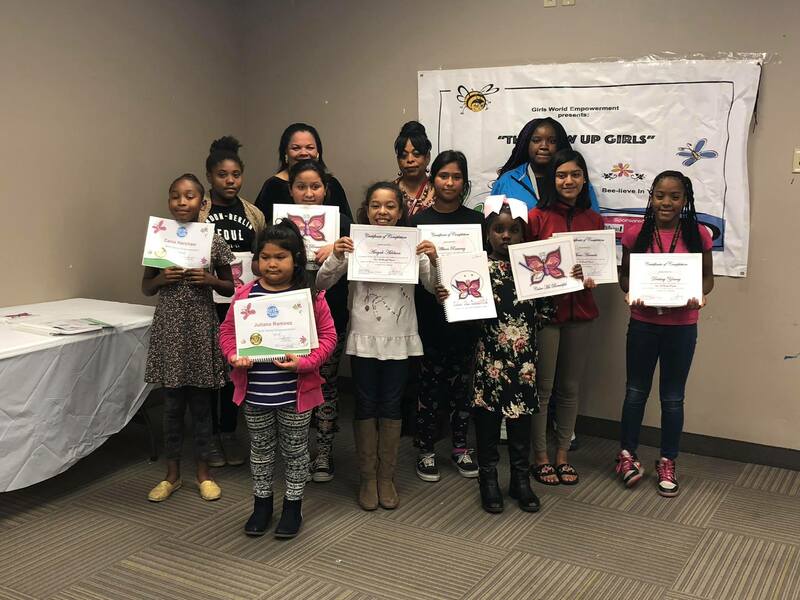 Have you wanted a program that would help teach them how to celebrate their uniqueness, define true beauty, enjoy the skin they are in; be style savvy, and stand for something, not falling for anything? 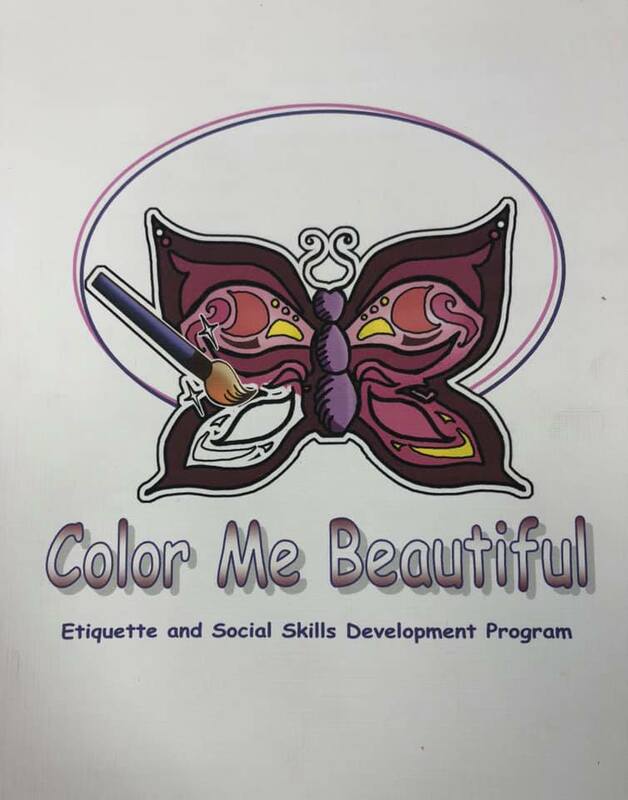 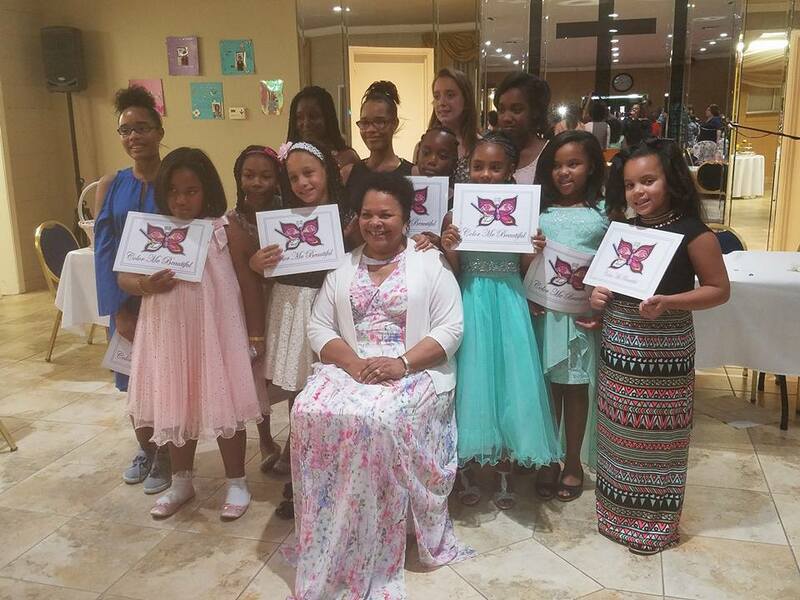 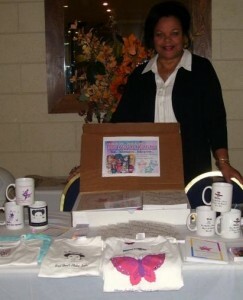 Then check out the Color Me Beautiful Etiquette and Social Skills Development Program…a program whose time has come. 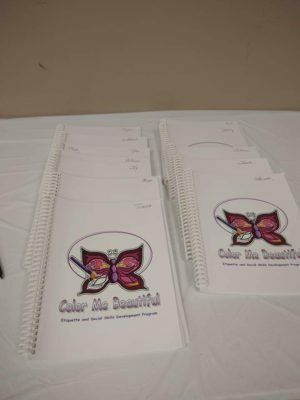 The program comes complete with facilitator’s manual and everything you need to facilitate a group of 8 girls. 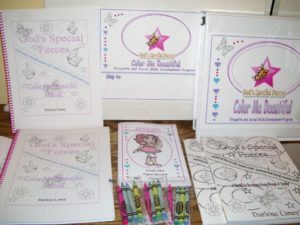 The release of her latest book: God’s Special Forces, A Manual for Becoming a Young Woman of Quality has allowed Darlene to develop and share with others this life-changing, girl tested, parent approved program that can be facilitated in your church or organization, on your own, with your mother or a group of friends. The program is complete and comes with all the supplies necessary to facilitate a group of 8 girls. 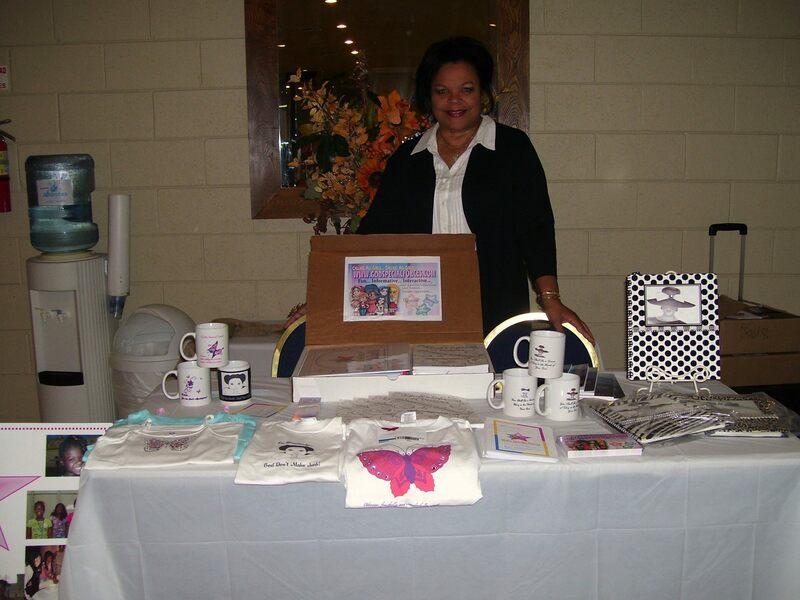 Contact Darlene Laney today to get started with this program.